Want to be a veterinarian? Here’s how to get a taste through volunteering. Are you considering a career in veterinary medicine? Do you know a child or teen that has a passion for animals and might be interested in exploring their future career options? Have you considered how their volunteering activities might help hone their passion for animals? Many animal rescue professionals working in the industry today started their careers and fueled their passion through animal volunteering. Here’s 4 unique volunteer jobs you can do to help fuel your passion for being a veterinarian. TNR (Trap, Neuter, Return), SNR (Shelter, Neuter, Return), and RTF (Return to Field) are all programs where community cats (free-roaming or feral) are humanely captured, sterilized, and then returned from where they were found. TNR programs are popping up all over the country with local animal shelters because they are focused on the long-game of reducing the euthanization of healthy, treatable animals by sterilizing them and preventing more kittens. If you have a goal or even just an interest in learning more about veterinary medicine, TNR programs are a great place to start. You’ll get the opportunity to work with other volunteers in the field as you learn about the cat colonies in your community. You’ll get to participate in the trapping and safe transport of these animals to the shelter. 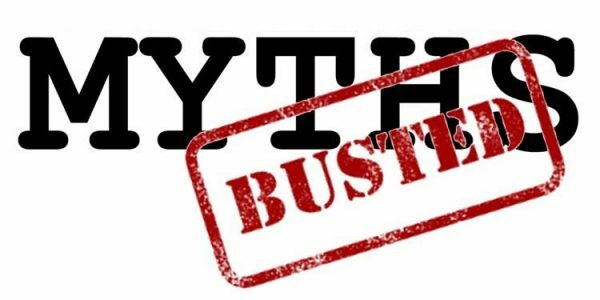 Many shelters will even allow you to participate in the spay/neuter surgeries which when properly coordinated, operate like an assembly line turning out 40-50 spay/neuter surgeries an hour. Even after the spay/neuter surgery, your volunteering activities will fuel your passion for veterinary medicine as you care for the animals during their recovery and ultimately until their return to their area. Another great way to learn more about veterinary medicine and volunteer at the same time is to be a shelter vet assistant. 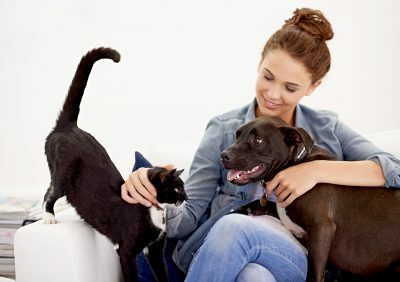 Many people are not aware that your local animal shelter can often have its very own veterinary clinic, right in-house. Animal shelters often have vets on staff to care for the animals in the shelter and also to provide low-cost veterinary care for the animals in the community. As a shelter vet assistant, you’ll get the chance to see how a veterinary clinic might operate. You’ll interact with the public, get the opportunity to see multiple types of animals and conditions, and if you’re lucky…even get the chance to assist during surgery. 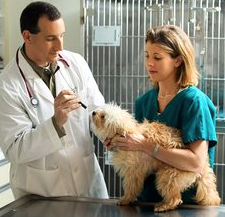 Imagine describing your shelter vet assistant role on your application to veterinary school. Think they might be impressed with your passion for animals and your dedication to volunteering? Every animal shelter needs a steady set of volunteer dog walkers to care for animals day in and day out. 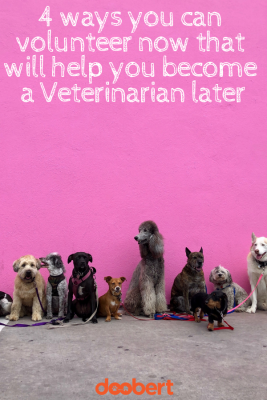 But you might not have thought that volunteering as a dog walker could help you on your quest to be a veterinarian. Volunteer dog walkers are more than just your run of the mill volunteers. They are true caretakers for animals in a shelter. These passionate custodians are the first line of defense to conditions and ailments that shelter animals might be experiencing that the overworked staff could have missed during their routine checks. Part of the job of being a veterinarian is to read the animal behaviors and solve the puzzles of issues they might be having. 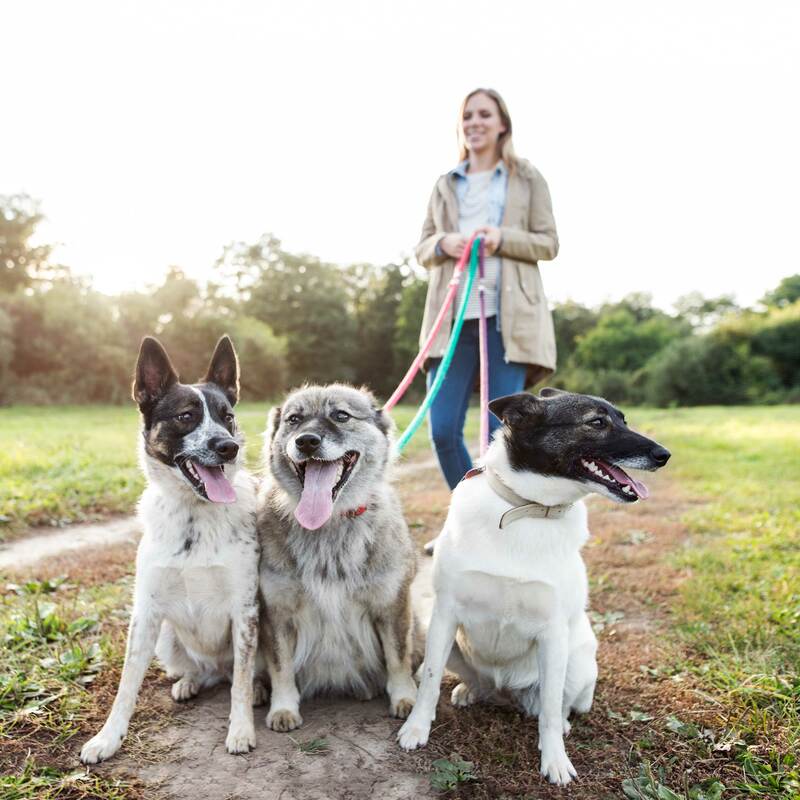 Volunteering as a dog walker allows you to start honing these skills by pointing out patterns and issues to professional shelter workers so that they can be investigated further. Sure you’ll make a few mistakes, but you’ll be gaining knowledge and experience to ultimately help you on your veterinary path. There are multiple types of foster homes that animal shelters rely on to keep their operations running efficiently. Most people are familiar with the idea of longer-term fostering whereby you house the animals until their adopted. But there’s also a need for temporary, or emergency foster homes and this is a great opportunity to learn about animals if you’re interested in being a veterinarian. Temporary or emergency foster homes are one of the hardest types of animal fosters for shelters to find. These dedicated volunteers often deal with the most difficult cases of animals in the local shelter. These animals sometimes have ailments or conditions requiring specialized care. Often the animals may have behavioral problems requiring trained volunteers to care for them. If you’ve ever thought about being a vet, this is a great place for you to start gaining experience while helping the local shelter at the same time. Volunteers fuel their passion for veterinary medicine every day by interacting with animals. These are just 4 of our favorite roles to help you fuel your passion.